Ever wonder about the voice of the announcements in the airport, the Siri app on iPhones or the promotions between shows on CBC Radio One? Mainstreet tracked down some of the people behind the voices heard in everyday announcements. Ever wonder about the voice of the announcements in the airport, the Siri app on iPhones or the promotions between shows on CBC Radio One? Mainstreet tracked down some of the people behind the voices heard in everyday announcements — and discovered their identities are often shrouded in secrecy as many corporations don't want people to know who they are. Jeremy Harris has never really publicly spoken about being the voice of CBC Radio One. The Toronto-based actor voices the promotional spots between radio shows and at the top of the hour. He's the guy who says, "Coming up after the news," and, "In half an hour." Harris took over the job in 2007 from Nova Scotia actress Shauna MacDonald, who was affectionately nicknamed 'Promo Girl.' He says the transition was strange. "CBC Radio 2 was primarily a classical radio station, except for some jazz in the evening, so I was the voice of Radio 2 at that time and a comment came in that I was a little bit too hip hop," he said. "I don't know if I was really reading with a hip hop feel at all but I have a feeling that it was [the] timbre of my voice or it was the fact that it was a male voice versus a female voice." Even though his real voice is fairly similar to his promo voice, Harris says he's almost never recognized. "When people find out what I do… they're either incredibly bashful but sometimes they're not and they say, 'Give me a little bit, give me a little something,'" he said. "It's slightly embarrassing to be put on the spot, but I'm happy to say something that they might recognize. I'm quite happy to be somewhat anonymous." Harris says his four-year-old son is his biggest fan. "He's always very enthusiastic hearing me come up on the radio and so if he asks at the right time and if it just happens to be near the top of the hour, then I can kind of magically fulfil his wish." 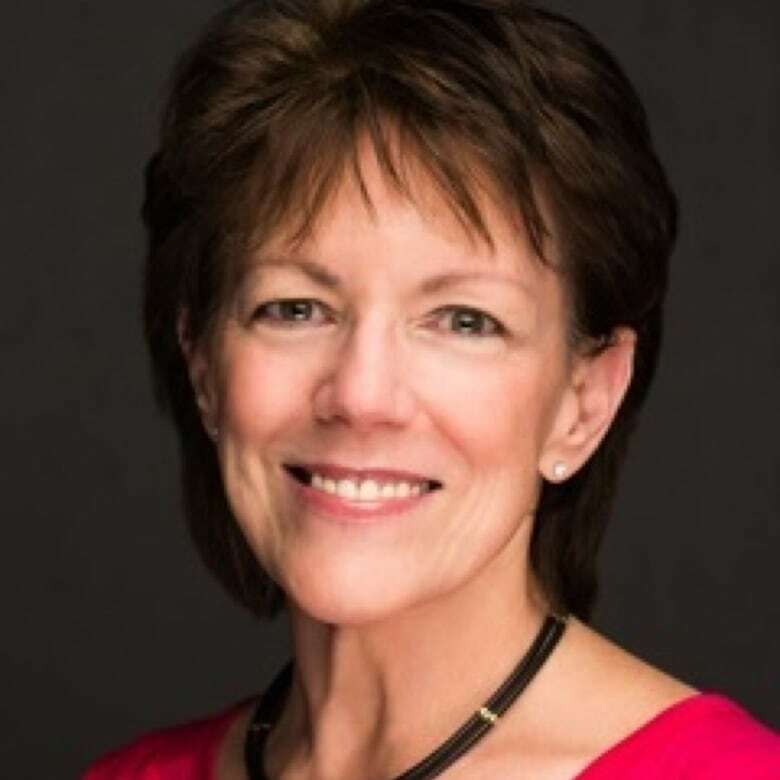 Susan Bennett is a voice actor from Atlanta, Ga. She's best known as the original voice of Siri, the popular iPhone virtual assistant, which she recorded back in 2005. At that time, she didn't know what she was recording for. It wasn't until the day the app was released in 2011 that she discovered she was Siri. "A friend of mine wrote to me on Oct. 4, 2011, when Siri was introduced and said, 'We're playing around with this iPhone, isn't this you?' And so I went on the Apple site and I heard my voice and said, 'Yep, that's me,'" she said. "Of course, I'm going to recognize my own voice." She says Apple hasn't publicly acknowledged her as the voice of the app. Bennett got into voice acting accidently. She got her start doing jingle work for advertisements. "One day, I was in the studio with a bunch of other people and we had recorded a radio jingle and the voiceover talent didn't show up for whatever reason," she said. "The owner of the studio said, 'Susan, you don't have an accent, come over here and read this copy.'" She's been voice acting ever since. Bennett says she almost never gets recognized because her speaking voice is a lot different than her Siri voice, which is lower. 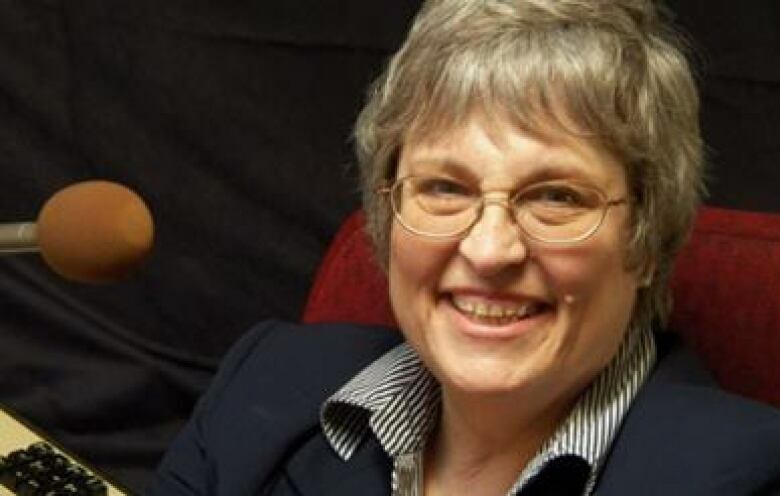 Carolyn Hopkins is the voice of the public address announcements in most of the world's major airports, including John F. Kennedy International airport in New York, the Charles de Gaulle airport in Paris, the Incheon International airport in Seoul and the Halifax Stanfield International airport. Her voice can also be heard on many subway systems — including the one in New York — and in theme parks. The 66-year-old lives in rural northern Maine, not far from the Canadian border. She records all of the announcements at a computer in her basement. She still finds it strange that so many people hear her voice on a daily basis. However, she's happy to be a helping hand. "Friends… call me from various places and say, 'You kept me calm at so and so.' Or, 'It was great to hear your voice in the New York subway,'" she said. "It's really kind of fun. It's like sneaking up on people. I've walked into the John Wayne International Airport in Orange, Calif. And I forgot I had done the announcement there. 'Oh, that's me!'" Hopkins got her start when she was working in an office next to the inventors who were developing the world's first computer controlled sound system. The inventors liked Hopkins's voice and asked her to provide the sounds for the system. The system, along with Hopkins's voice, has since become the industry standard. She records the different airline names, destinations, gate numbers and flight numbers separately. An individual computer at each airport generates the phrases into proper sentences. Before she records these, she does vocal warm-ups. Her favourite word to say when she's practising is Albuquerque. "I like the way it goes off the tongue," said Hopkins. Best of Q: Do you hear Apple's Siri in Susan Bennett's voice?